In order to rev up the online healthcare space in the US market, Shiv Nadar, Managing Director of HCL Tech in partnership with Sanjay Kalra, ex Tech Mahindra CEO, will make an investment of $500 million in the IT health products/platforms to offer accessible healthcare service in the US. Confirming this news to cnbc tv18, the two business honchos spoke about their newly launched investment firm, and how they are planning to capture the expanded healthcare space in the US under the initiative of ‘ObamaCare’. US healthcare IT space is 16 percent or 17 percent of the US gross domestic product (GDP), which is almost worth USD 3.2 trillion. With the new affordable act being introduced by Obama under his presidentship, the US market is reported to be flooded with opportunities to invest in the online healthcare space. 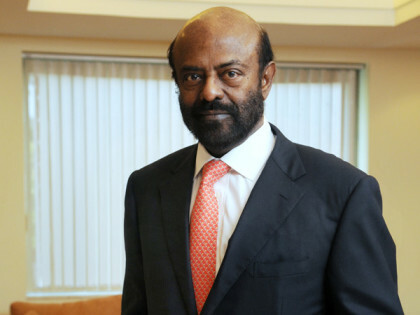 The investment plan to be followed by Shiv Nadar is to invest in matured companies in the US, to be able to have an instant business connect by acquiring established products, talent and services in the online market in the US. Thereafter, the business duo will invest in startup’s and innovative companies to create an integrated portfolio, with a huge sum of $500 million earmarked clearly for the medium term timeframe. The multi-million dollar investments is also reported at including solutions spanning this whole continuum which could be right from customer engagement, going down to revenue cycle management, supply chain management and clinical management.